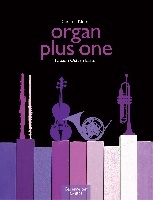 The series 'ORGAN PLUS ONE' contains pieces which are freely-composed or based on hymn tunes, both original works as well as arrangements. 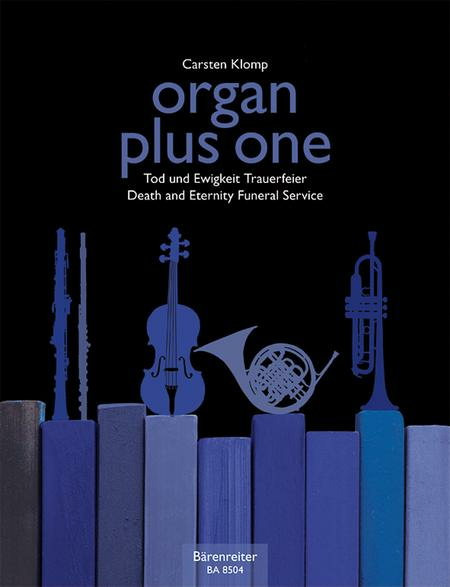 The series ORGAN PLUS ONE contains pieces which are freely-composed or based on hymn tunes, both original works as well as arrangements. Original Works and Arrangements for Church Service and Concert. Edited by Carsten Klomp. Stapled. Organ plus one. 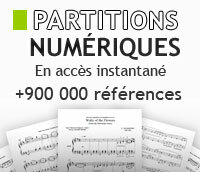 Performance score, parts, anthology. Published by Baerenreiter Verlag (BA.BA8508). Original Works and Arrangements for Church Service and Concert. Edited by Carsten Klomp. Stapled. 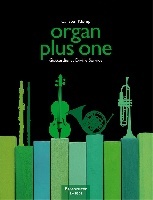 Organ plus one. Score and parts, anthology. Published by Baerenreiter Verlag (BA.BA8505). Epiphany, Whitsuntide. Edited by Carsten Klomp. Stapled. Performance score and parts, anthology. 56/15/15/15/15 pages. Published by Baerenreiter Verlag (BA.BA8502). Composed by Various. Christmas. 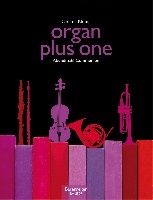 Solo collection with organ. Published by Augsburg Fortress (AU.9781506413761).